You can have Indiana Jones at your adventure themed party or event. 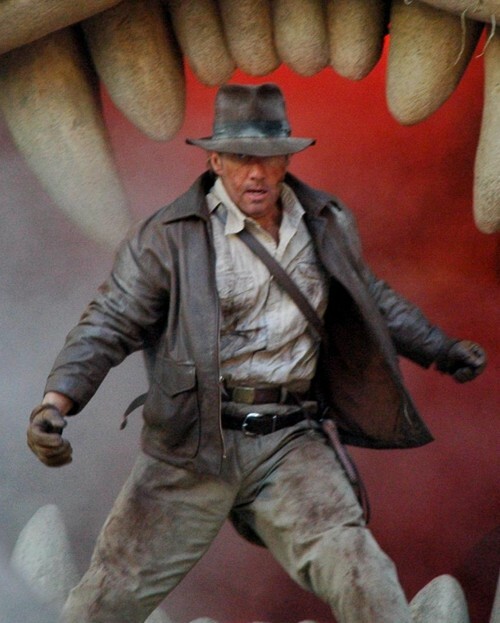 We also provide Indiana Jones with two actors for a live action comedy stunt fighting show. He will lead the guests on a mystery hunt for the lost artifact, demonstrate the bull whip and teach children and adults the fine art of using a bull whip. call us to make a reservation at 714-745-7321 We also can decorate your event to look like your own JUNGLE or Temple of Doom for the ultimate Indiana Jones Theme Party.